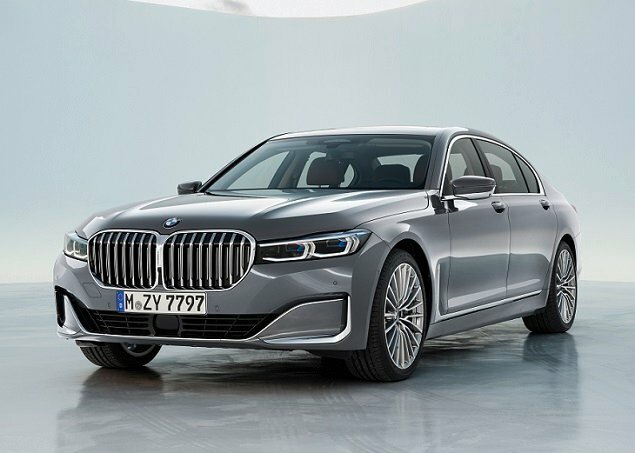 Blame low expectations based on the debuts of previous years, but the 2019 Chicago Auto Show was remarkably compelling this year. Important new cars, trucks, and SUVs were shown for the first time, and we’ve rounded them up on the pages that follow, in alphabetical order. 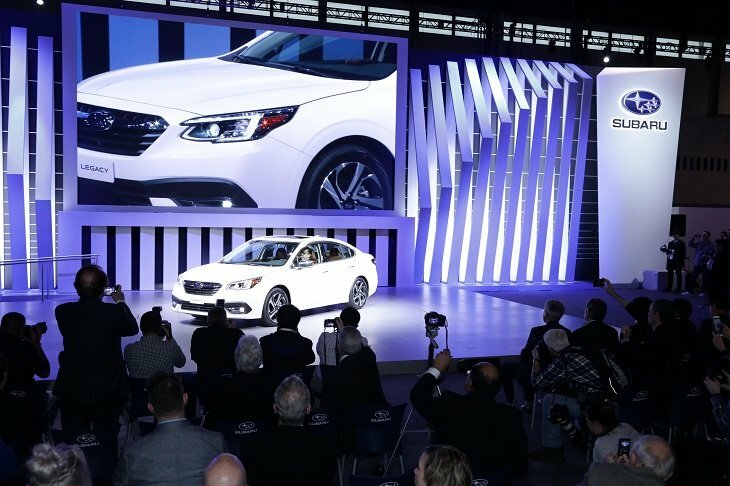 This year’s Chicago Auto Show is open to the public from February 9 to February 18, 2019. Go ahead. 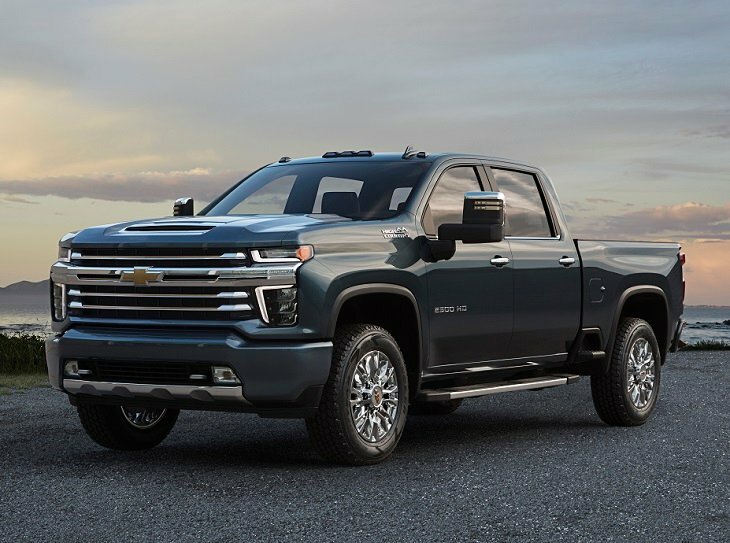 Call this truck a Heavy Chevy, because the redesigned 2020 Chevrolet Silverado HD can now tow a competitive amount of weight. Properly configured, you can tug 35,500 lbs. with this rig, or haul as much as 7,466 lbs. of payload. It rolls off the Flint, Michigan assembly line starting this summer. 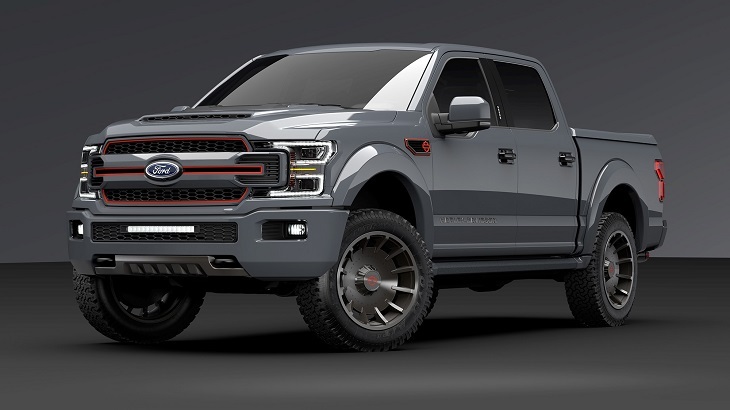 Once upon a time, the Ford Motor Company built F-150 Harley-Davidson Edition trucks. Now, an aftermarket customizing company called Tuscany Motor Company is. The new 2019 Harley-Davidson F-150 is officially licensed, lifted, and luxed-up, with prices starting at around $85,000. 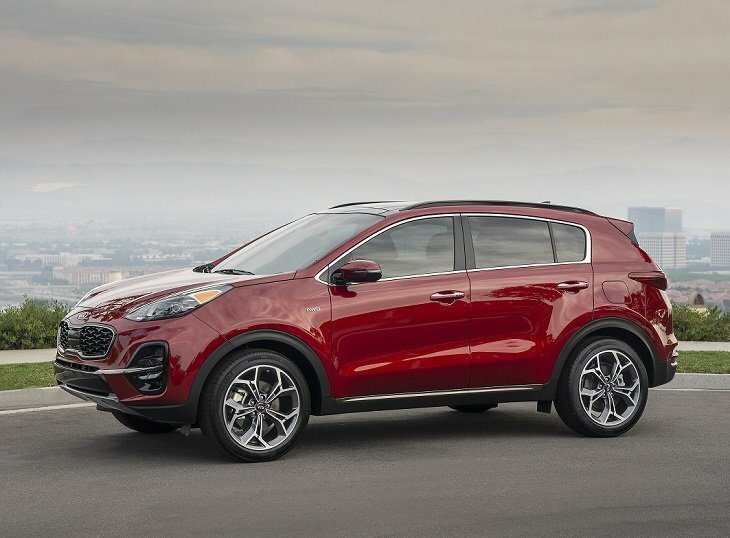 Kia freshens up the Sportage for 2020, refining the compact crossover’s styling, adding a sporty new S trim level, and upgrading the infotainment and safety technologies. It will be on sale in time for summer road tripping. Remember the rugged old Pathfinder? Nissan does, too. 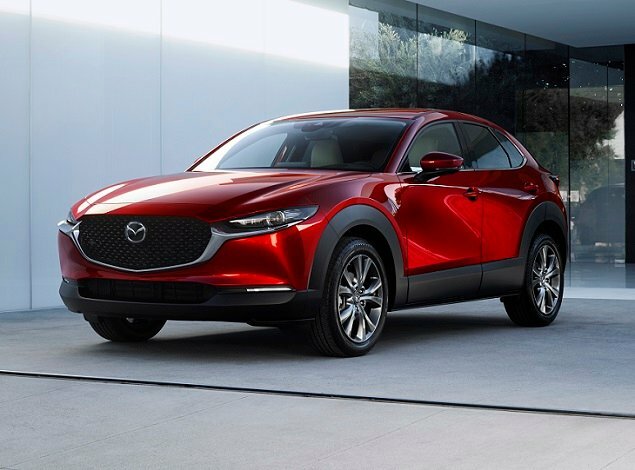 That explains the new Rock Creek Edition, a package that adds blacked-out exterior trim, rugged overfenders, unique wheels, and a 2-tone interior treatment with high-contrast stitching and metallic accents. The package costs $995 and is optional with SV and SL trim. 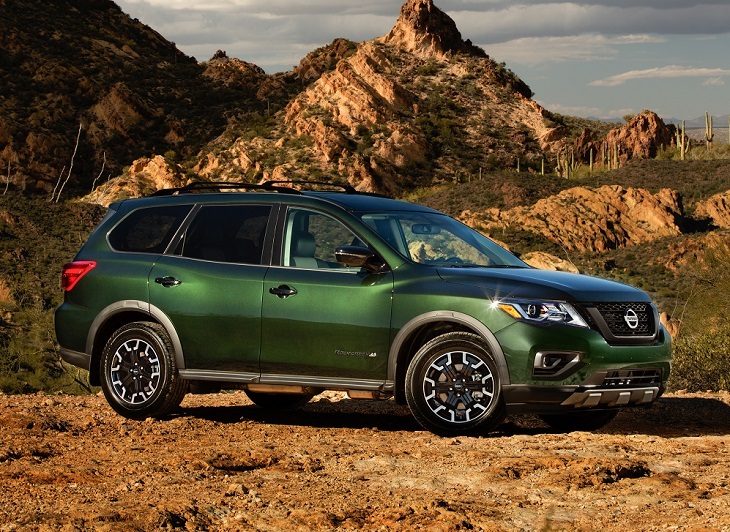 If you need an SUV, Nissan’s got one sized and priced for you. 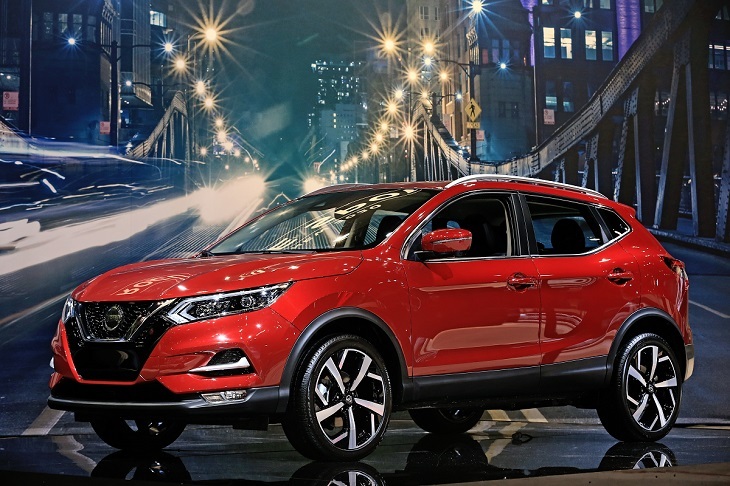 Case in point: the updated 2020 Rogue Sport, which slots between the smaller Kicks and the compact Rogue. New styling, standard Safety Shield 360 safety systems, and an updated infotainment system summarize the highlights. 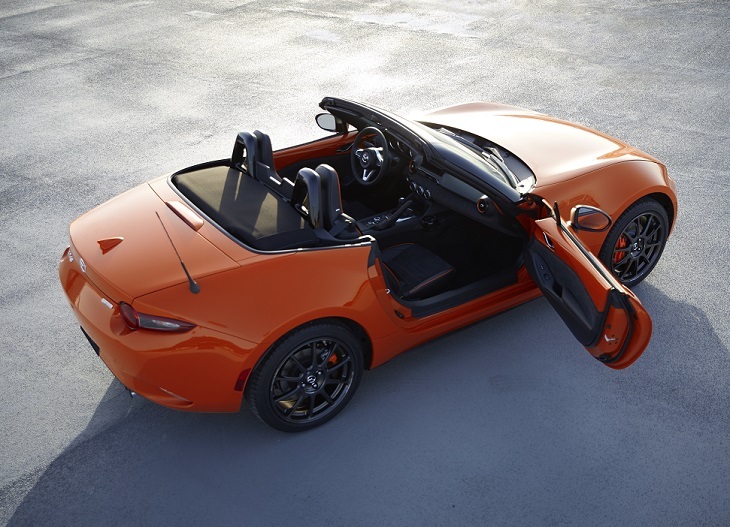 Just 500 examples of the 2019 Mazda MX-5 Miata 30th Anniversary edition will be available in the U.S. market, split between convertible and RF coupe body styles. They’ll all provide an exclusive mix of equipment, and yes, they’ll all be painted Racing Orange. 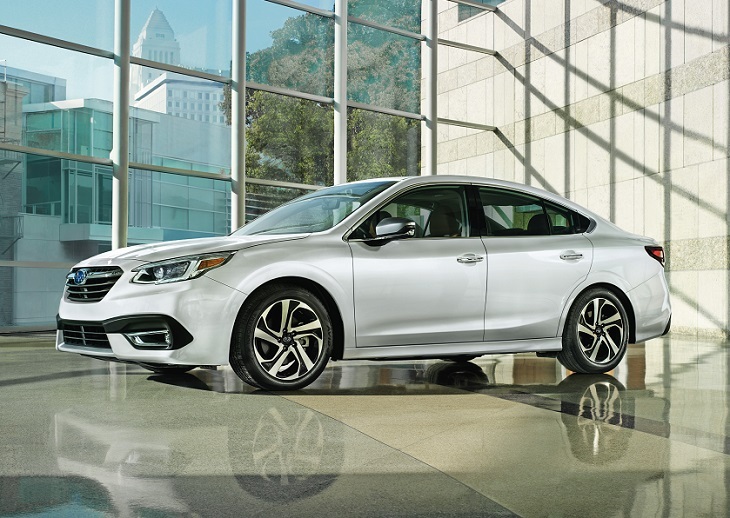 It might look familiar, but the 2020 Subaru Legacy is completely redesigned. Key things to know are a 40% improvement in crash-energy absorption, new 260-horsepower turbocharged engine option, and a new 11.6-in. vertical Starlink infotainment system display. Yes, all-wheel drive is still standard. 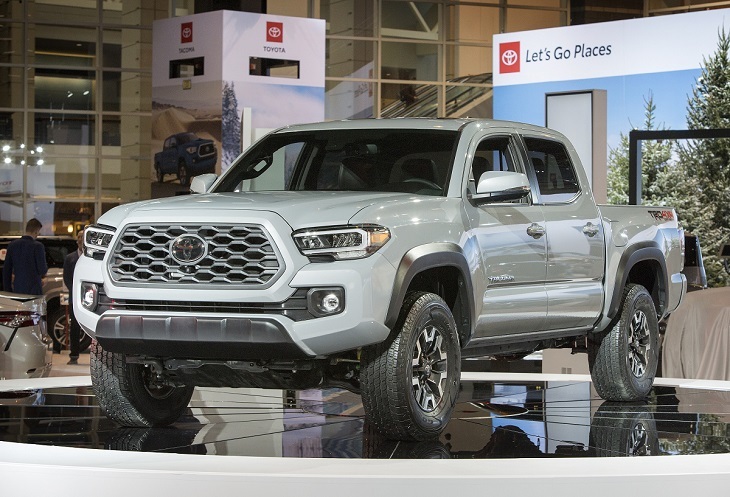 An updated 2020 Toyota Tacoma debuted in Chicago, and while the minor styling changes, more comfortable driver’s seat, and visibility-enhancing technologies are noteworthy, perhaps the bigger news is that the truck’s updated infotainment system adds Android Auto smartphone integration, as well as Apple CarPlay and Amazon Alexa compatibility. Like the 2020 Tacoma, the 2020 Sequoia gets Android Auto, Apple CarPlay, and Amazon Alexa as part of an infotainment system upgrade. 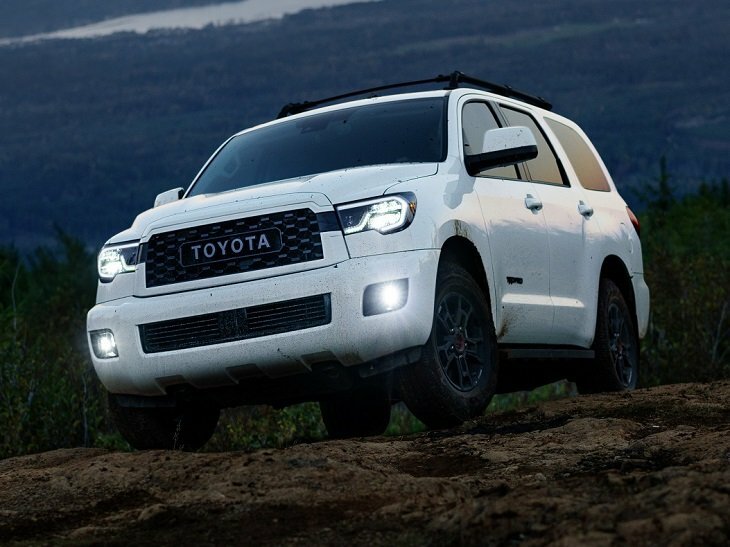 The other news, however, is the addition of an off-road-ready TRD Pro trim level with an upgraded suspension, forged aluminum wheels, and a unique appearance, inside and out. 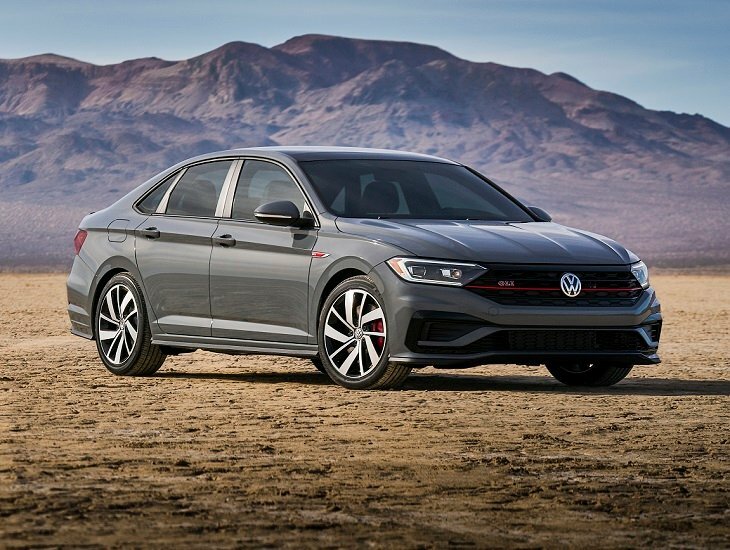 Last but certainly not least, Volkswagen introduced its new Jetta GLI in Chicago. This is the sport-tuned version of the car: think Golf GTI, but with a trunk. 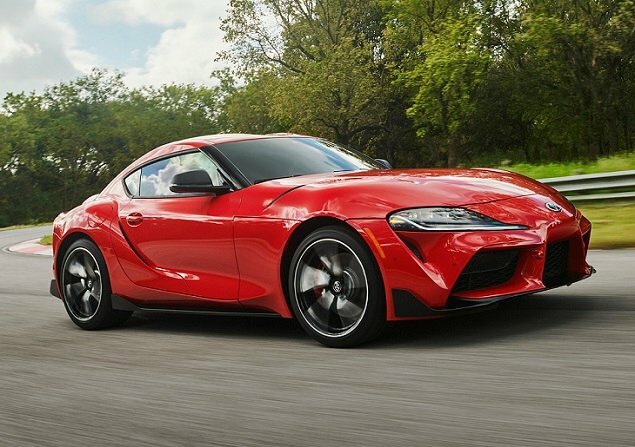 You get a 228-horsepower turbocharged engine, lowered sport suspension, upgraded brakes and steering, bigger wheels and tires, and an understated but clearly different exterior appearance.